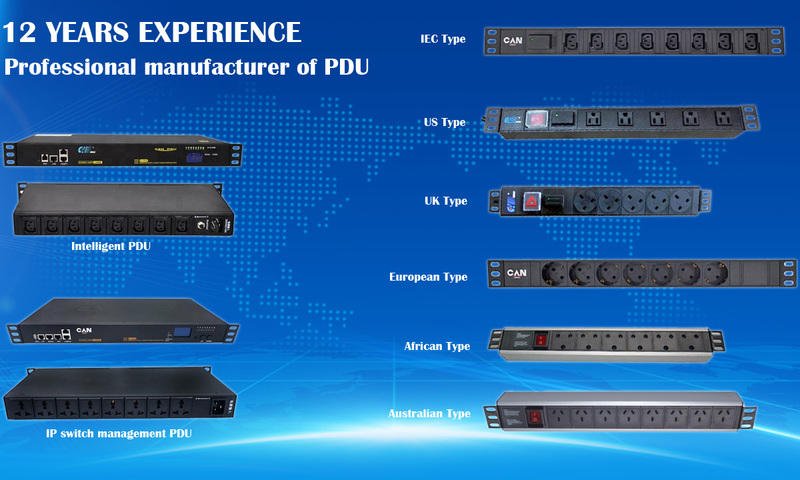 Shenzhen CAN Technology is a national high-tech enterprise which was specialized in rack power distribution solutions more than 12 years and listed on Stock Market in 2014. 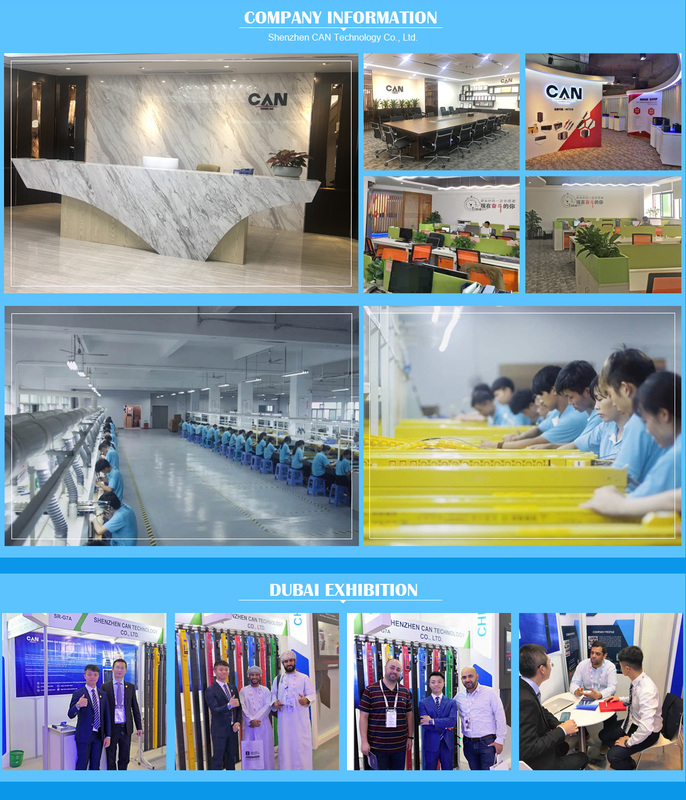 With 180 workers, 10000㎡ workshop, 8 years' vendor of Alibaba, Huawei and Tencent, etc., UL, TUV, RoHS, CCC and TLC certificated, one hour reach HK port, this is how we keep superior quality and competitive offers for global valued customers. Our main products cover rack power distribution units and bus bar for data centers, monitoring servers, control centers, military monitoring, telecommunications, television station, broadband network, floor wiring, etc. 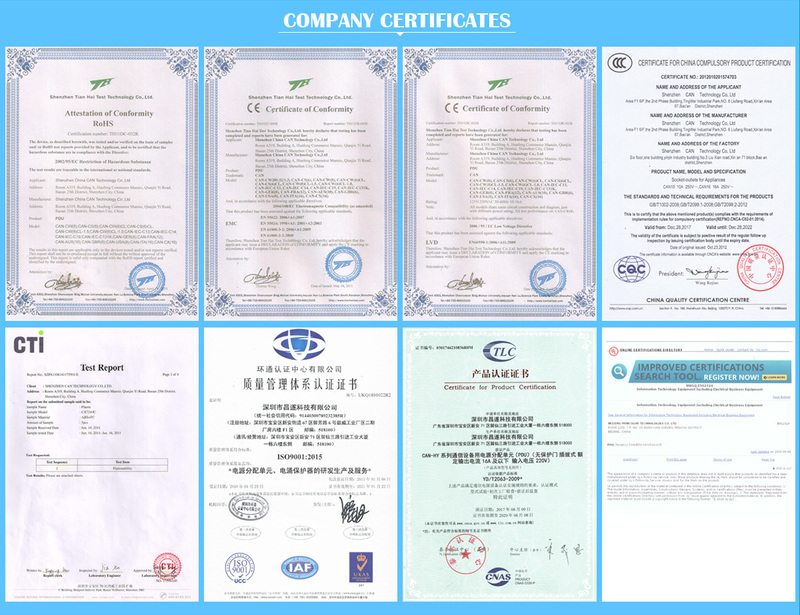 Committed to "Optimizing the Flexibility of Rack Power Distribution, Maximizing Energy Efficiency for Data Center", CAN Technology have been the leading brand of intelligent network power management industry in China with firm service records to the Fortune 500 Companies.